Sasuke 25 BABY!! Wow.. Jump Hang is definitely back! Figures this week I'm back in Japan mode.. translation for that is when my body thinks it's in Japan and my sleep schedule is there.. I just woke up a couple hours ago.. yeah.. wrong time zone! LOL Either way just before I went to sleep this morning someone in Japan posted a blog entry (THANK YOU) with something everyone was waiting for!!! Sasuke 25 official teaser commercial. EDIT: I see now. I was wondering wtf people were talking about on the boards.. 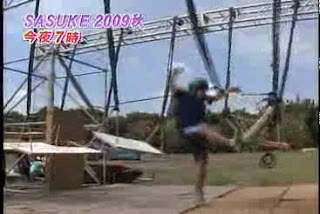 This is the new obstacle that never made it to Sasuke 23! I even blogged about it in Sasuke 23's Navi. So they suspended it further up in the air and added water.. LMFAO!! Stage 2 obstacle - oh crap they ramped up the Salmon Ladder! Oh boy.. The Jumping Bars got married to another obstacle! Anyway.. Next week! SO EXCITED!!!!! SO EXCITED!! One week to go!!!!!!! Speaking of. I doubt I'll be able to get more names for my Competitor's list.. but if you still need help in figuring out when this show is going to air.. MARCH 28th! Be there for the unveiling! Ehem.. 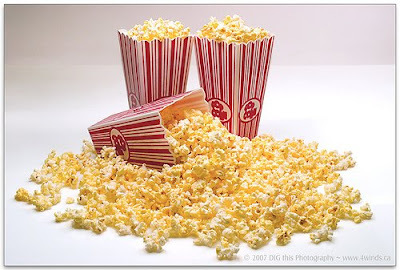 I'm passing popcorn by the bucket fulls and there's plenty for everyone! Mwahahhahahahahahhahahahahahh :D Pull up a chair baby!!! See?? 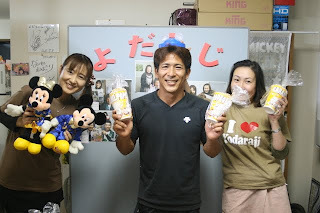 Even Makoto Nagano 長野誠 is eating popcorn! Also, you should modify the dimensions of the video so it fits in the blog. It looks better that way. I tried to fix it.. the video comes out too big.. any suggestions? My first thought upon seeing the guy on the pipe slider/jumping bar obstacle was not, "zomg, that's Kawahara...no it ain't, it's a tester," but rather "is he nekkid?" Oh...it's just light colored shorts. NVM. Anyway, very cool. Cant' wait for Sunday. When you embed a YouTube video, you can edit the size of the player to any size you want. All you have to do is to edit the second set of numbers of the html code. Hey Mike :) I'm not having issues.. could have been a proboards problem at the time you were trying to log in? I get that every so often if they are updating something. Hope it's fixed for you right now. No math is necessary! All you have to do is edit the width. There'll be black bars above and below he video in the player, but you can see the entire video. And once again you'll be our eyes, our ears! Can't wait! Teheheh Jelena welcome back! Just in time!